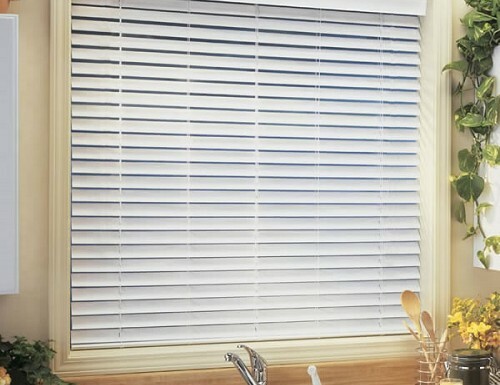 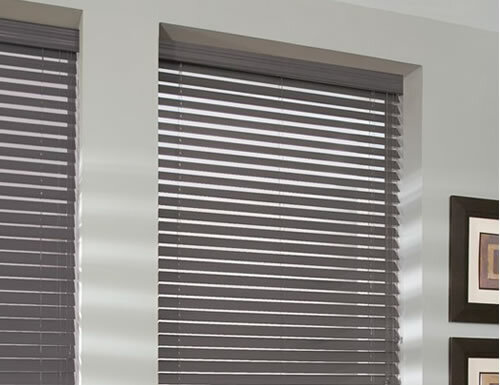 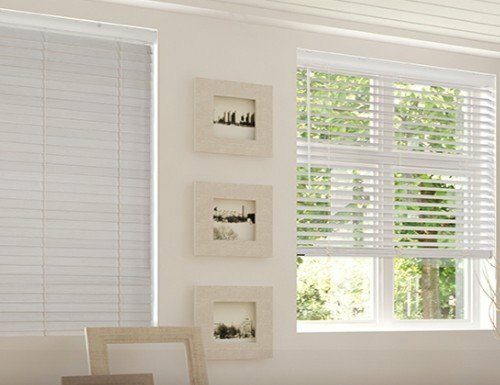 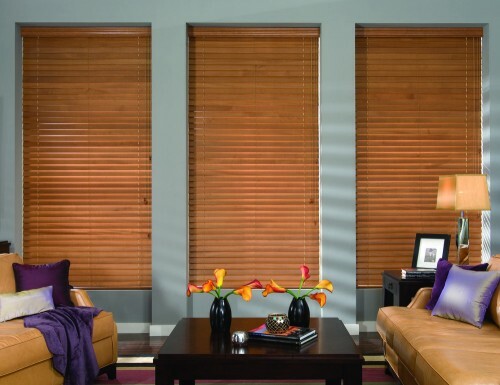 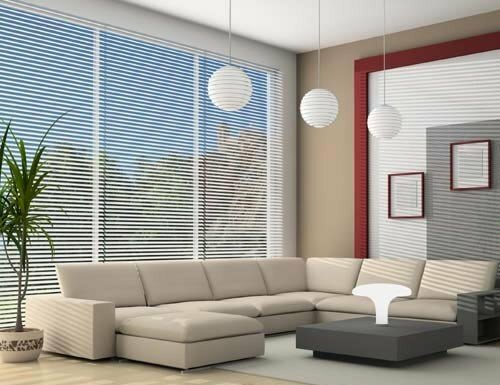 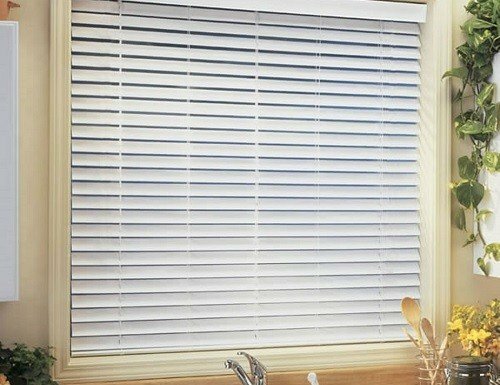 Two inch blinds also referred to as 2 blinds are one of our most popular sizes. 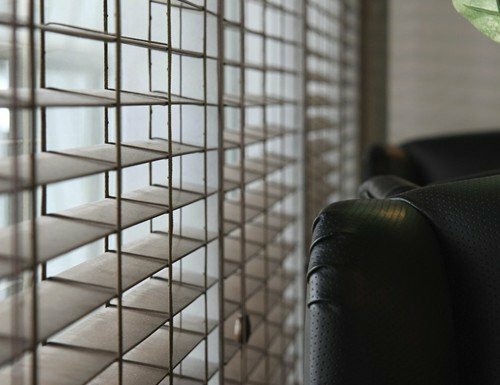 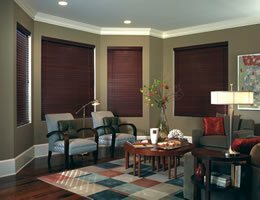 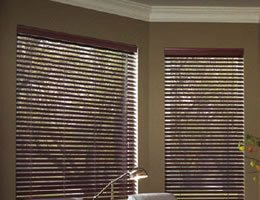 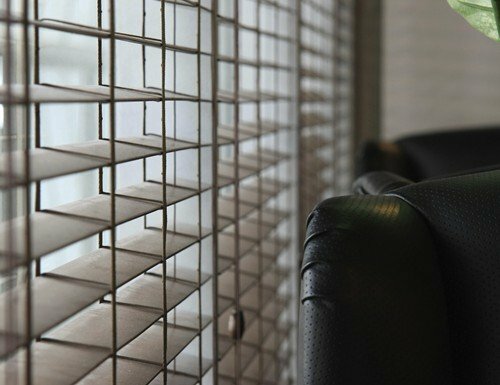 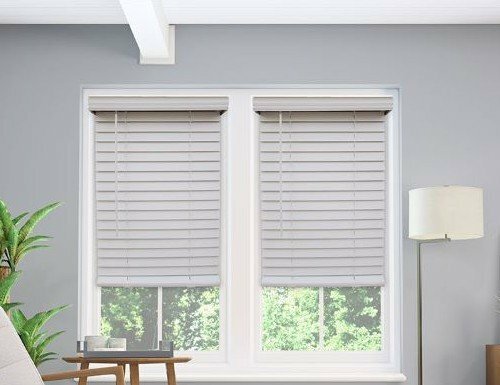 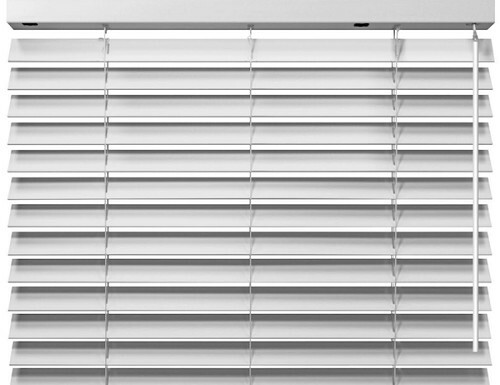 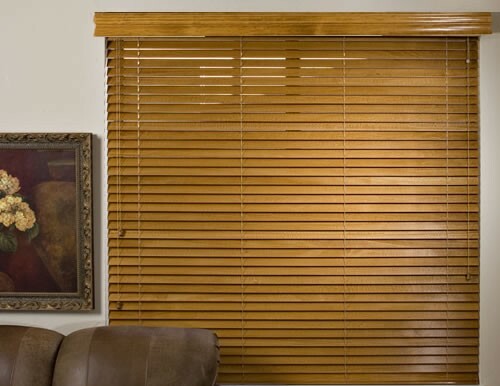 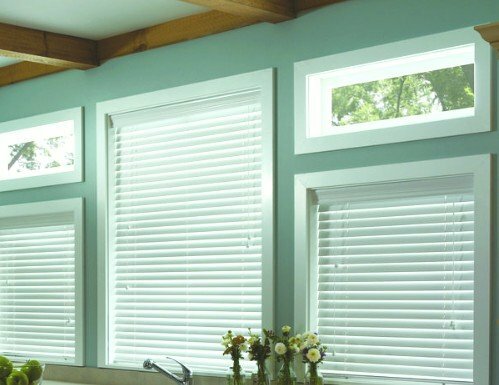 Blinds Chalet offers a wide selection of quality 2 blinds, faux wood blinds, and aluminum mini blinds. 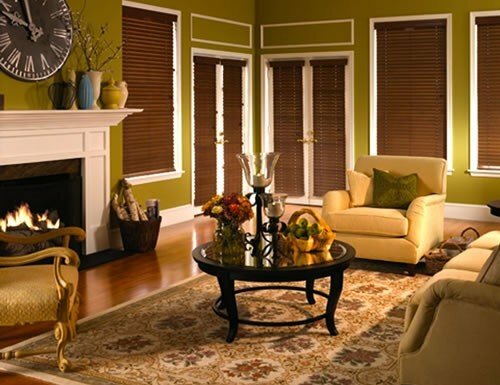 To ensure you get the right product and color for your home we recommend that you order free samples. 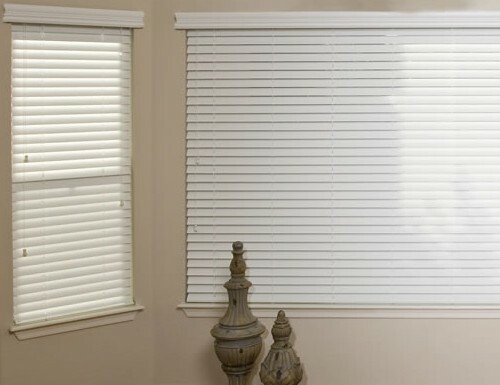 We offer our customers the ability to order as many samples as they need. 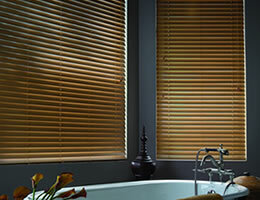 All of our window blinds are backed by our limited lifetime warranty. 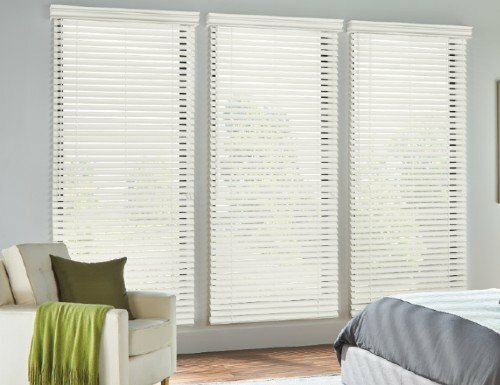 If you have any questions at all regarding our products and services please call us a (888) 633-7840 or you can chat with us by simply clicking the live help button above.